Alana be doing a Tara Savasana (or laying down healing restorative meditation) during the event. 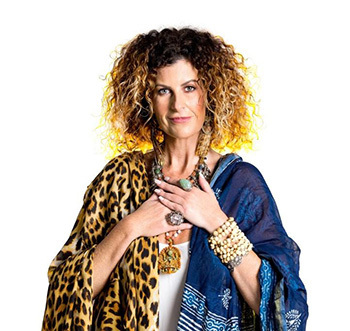 Alana Fairchild is a world-renowned spiritual teacher and best-selling author, inspiring a devoted following of her work. Alana’s body of work is extensive and highly original, including oracle decks, books, DVDs and albums of guided meditations and sacred music that ranges from uplifting dance to meditative mantras. During the Summer, Alana will partner up with Namaste Bookshop to host this special event. More information including a sign up will become available soon!